For more than four decades, journalist, author, filmmaker and human rights activist Sally Armstrong has brought Canadians stories about the plights facing women in conflict zones like Bosnia and Iraq -- work that saw her named an Officer of the Order of Canada on Dec. 29. Recently back from a trip to Afghanistan, Armstrong sat down with CTV Chief News Anchor and Senior Editor Lisa LaFlamme on Monday to talk about Canadian Women for Women in Afghanistan, a 20-year-old not-for-profit with a dual goal of advancing education for Afghan women and educating Canadians about human rights issues in the beleaguered country. 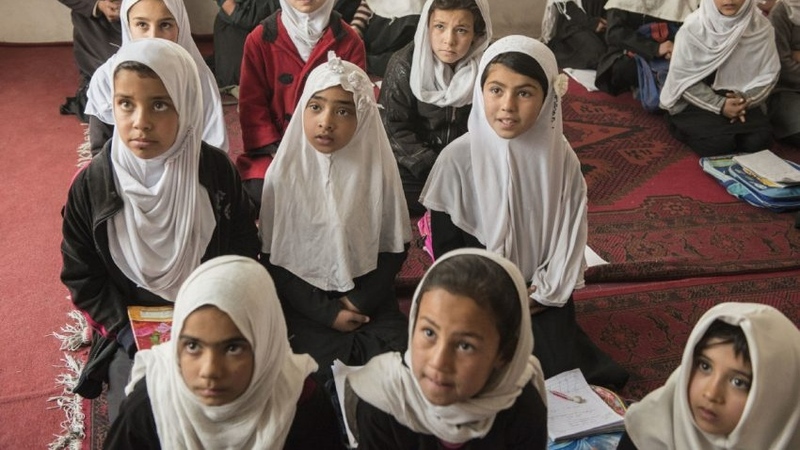 More children than ever are getting educations in the war-torn country, and of the 9.2 million kids currently going to school there, 39 per cent are now girls. That new sense of hope, Armstrong said, is personified by a young woman named Shamsia. In 2008, she was walking to school in insurgency-plagued Kandahar with other girls when a man stopped on a motorbike and threw battery acid in their faces. Suffering from disfiguring burns, she was sent to India for treatment by former Afghan president Hamid Karzai. At the time, Karzai promised to find the man responsible and have him executed. In addition to training more than 10,000 teachers, raising money, and helping Afghan girls go to school, the volunteer network that fuels Canadian Women for Women in Afghanistan has also helped create libraries, science labs, and even a new digital library.